Calculate duration or difference between two times and dates in years, months, weeks, days, hours, minutes and seconds. What is the use of this Time Calculator? 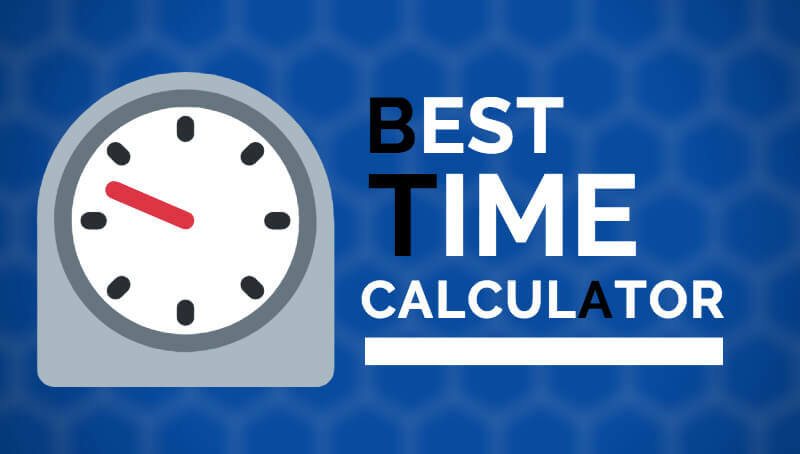 How to calculate time duration? How many days, weeks, months, and years passed between two dates and times? Date: 1,2,3,4,5,6,7,8,9,10,11,12,13,14,15,16,17,18,19,20,21,22,23 24,25,26,27,28,29,30,31 Month: January, February, March, April, May, June, July, August, September, October, NovemberDecember Year: 1900,1901,1902,1903,1904,1905,1906,1907,1908,1909,1910 1911,1912,1913,1914,1915,1916,1917,1918,1919,1920, 1921,1922,1923,1924,1925,1926,1927,1928,1929,1930, 1931,1932,1933,1934,1935,1936,1937,1938,1939,1940, 1941,1942,1943,1944,1945,1946,1947,1948,1949,1950, 1951,1952,1953,1954,1955,1956,1957,1958,1959,1960, 1961,1962,1963,1964,1965,1966,1967,1968,1969,1970, 1971,1972,1973,1974,1975,1976,1977,1978,1979,1980, 1981,1982,1983,1984,1985,1986,987,1988,1989,1990, 11991,1992,1993,1994,1995,1996,1997,1998,1999,2000, 2001,2002,2003,2004,2005,2006,2007,2008,2009,2010, 2011,2012,2013,2014,2015,2016,2017,2018,2019 ?